Did you know that spending on ‘ADHD’ drugs in this country rose in 2010 to £31 million a year (a 65% increase in four years)? 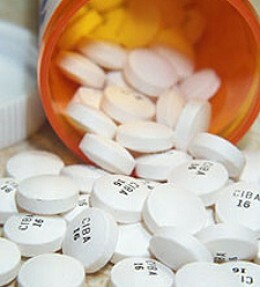 Drugs such ritinol, which are prescribed to manicly depressed people are being given to out of control young children. This is seriously worrying.